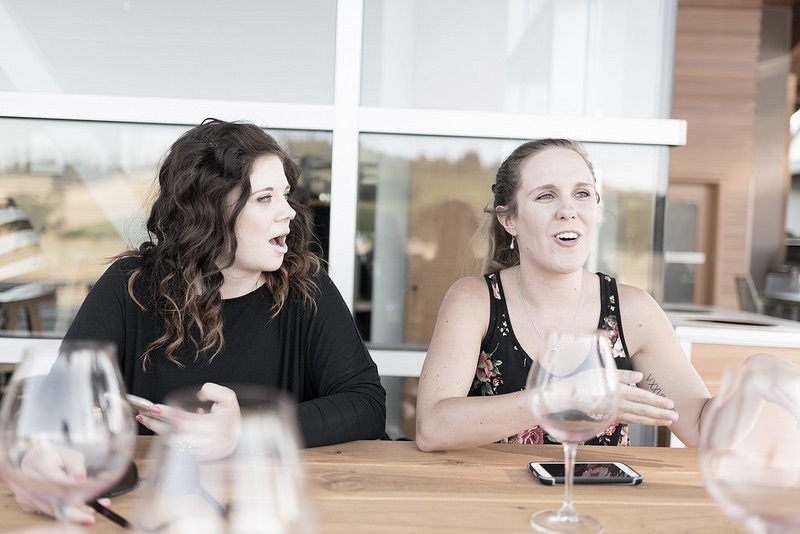 Frustration in your tasting room? 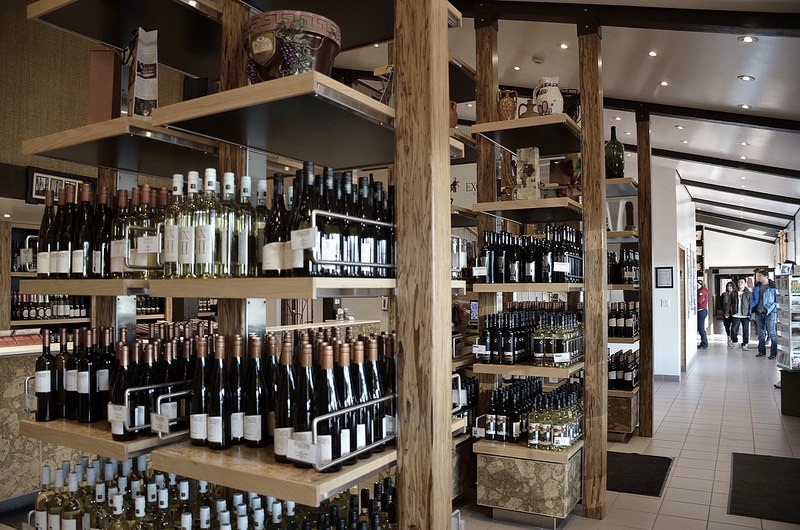 ​Let Us Help You Sell More Wine to Your American Tourists! ​Your American tourists want to ship wine home directly from your tasting room - but it is costly and complicated. They may buy 1 or 2 bottles of wine, or none at all. After they leave, they may visit many other wineries, and forget your wine brand by the time they get home. With ShipItHomeUSA, capture that sale in your tasting room, and create a life long customer. ​directly to their homes risk-free at a very low shipping cost.